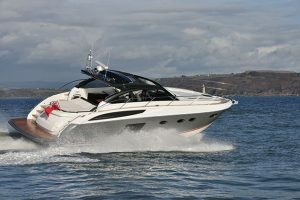 If you really want someone to dish the dirt on the good, bad and ugly of a particular boat model, you can’t do much better than an ex-dealer of the manufacturer. 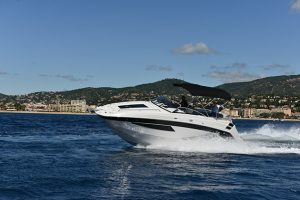 The intimate knowledge of supplying and maintaining the boats, combined with a lack of bias or desire to protect the brand, means you’ll usually get the truth, the whole truth and nothing but the truth. 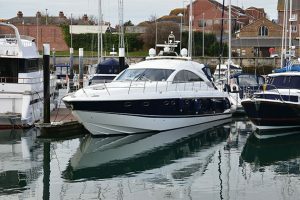 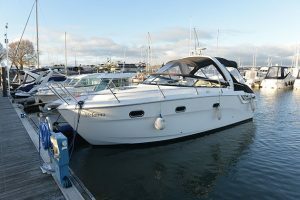 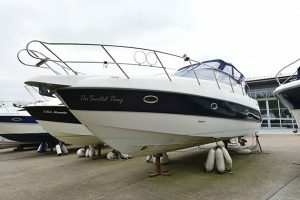 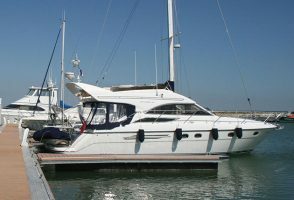 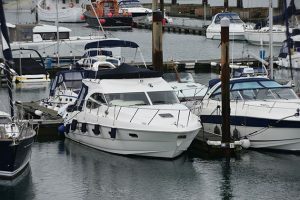 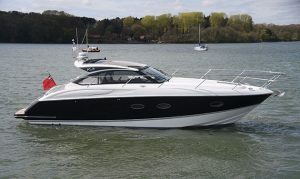 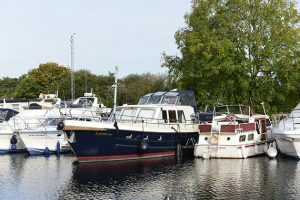 Which is why my first port of call in investigating a used Fairline Targa 62 is to James Barke, straight-talking joint managing director of Boats.co.uk, dealers of Fairline boats for many years before changing to Princess Yachts in 2015 and a mine of information on all things Fairline. 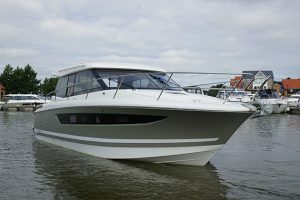 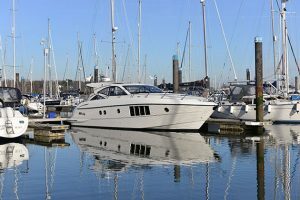 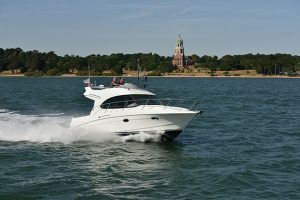 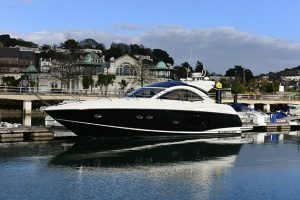 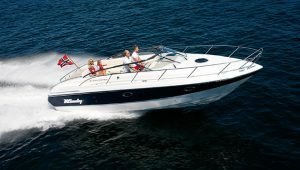 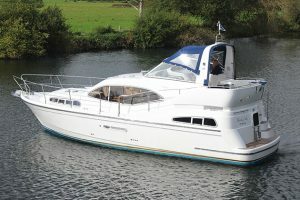 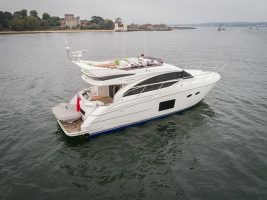 When it was launched in September 2003, the 62 was the largest Targa (sportscruiser) model Fairline had ever built, and it wore its flagship status well. 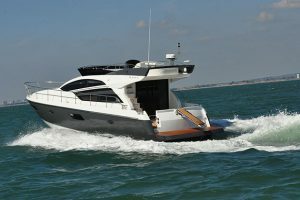 With naval architecture by Bernard Olesinski and design and engineering by Fairline’s Andrew Pope and Martin Doubleday, the length stretched the boat into a low, lithe-looking vessel, its profile accentuated by the deep blue hull sides that all but four 62s got. 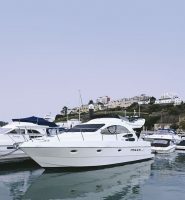 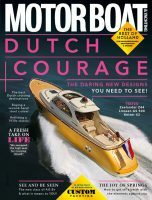 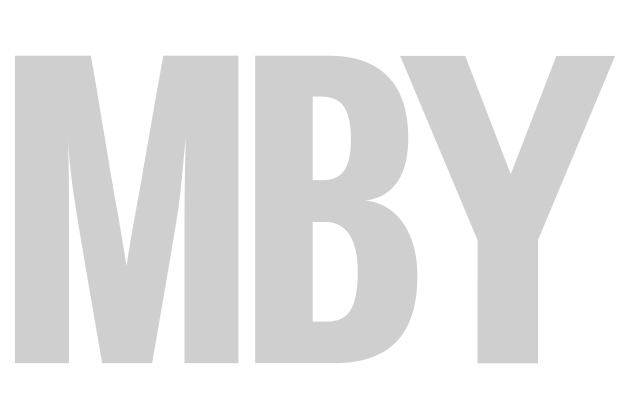 Read the full Used Boat report in MBY April 2018.